Posted byantonioyrocinante	 March 20, 2012 March 20, 2012 4 Comments on Update and UNC Chapel Hill! On February 2 I was accepted at UNC Chapel Hill! I read the email three times and could not believe / understand / comprehend that it was an acceptance letter.I had to ask my colleague and mentor Maggie Caso who sits next to me in the office to read the email to make sure it was what I thought it was. She read it and gave me the worlds biggest smile and hug. To say that I levitated for the rest of the day would be an understatement. So far I have been rejected by Duke, U Maryland and UVA, their bad. I had not applied to U Alabama yet when I got accepted to UNC. So although I loved the “vibe” there and my meeting with Prof. Ana Corbalán. I did not apply. UNC hosts the Carolina Conference on Romance Literatures which they were kind enough to invite me to, and since it coincided with my Spring Break I decided to come. Poor Rocinante is still in Winter storage and although it is getting warmer she will be there for a couple more weeks. Until I can pick her up and begin new adventures. 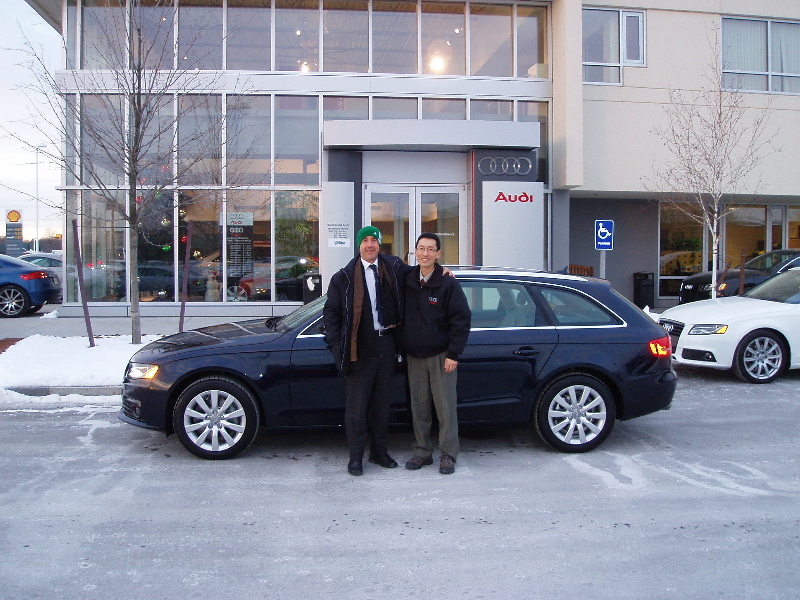 Which means I drove in old Helmut, my trusty 2009 Audi A4 Station Wagon. First we went to visit Mark Miller in New York, who I had not seen since I rode back to Boston in August. We had the best mussels and dinner at B Café and breakfast this morning at the Popover Café. After dropping Mark off in his gallery I set off on my drive. Nine hours later I was finally in Chapel Hill. For the numbers oriented I did 525 miles at an average of 57mph and consuming only 30mpg average. (This data came from the on board computer, it was not manually calculated as I do with Rocinante). The drive was uneventful with bad traffic in the Washington DC area, only two rest stops (Maryland and Richmond VA). The drive brought back some memories from last Summer, but it is so boring in the car, isolated with climate control, music/radio/books on CD, entertaining but useless drive statistics, etc. I miss riding on Rocinante. The week here promises to be exciting. Other than the conference I want to properly check out the campus, the town, look at housing options, talk to professors, and graduate students, and get a feel for the place. Cafe driade meet Antonio. Antonio meet cage driade. Cafe not cage. Congrats my friend.